XnView has become awesome ! The first time I reviewed XnView image viewer was back in 2007 and I liked it a lot. Now, more than two years after I looked at XnView again focusing on image metadata. The improvements and new features that Pierre Gougelet has added to XnView are just awesome! And it still remains free for home and non-profit use. The user interface remains pretty much the same, but Pierre has added lots of goodies under the covers. 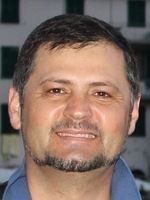 In particular, XnView has added support for XMP and has extended its support for IPTC. In addition the web gallery generation engine has been improved tremendously by making it very easy to create and edit gallery templates. Let me get a little bit into the details. 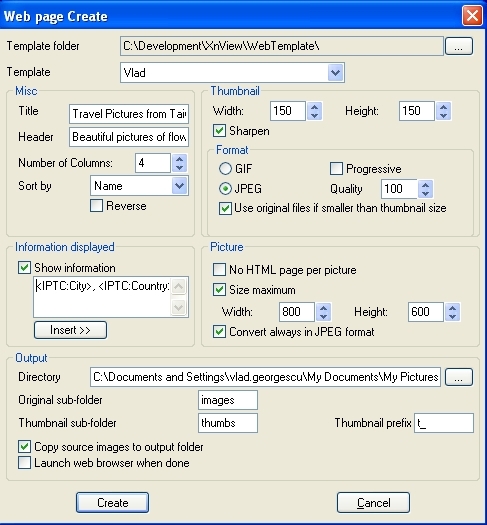 XnView was one of the few free Image Viewer that has been supporting creation and editing of IPTC metadata fields like: keywords, caption, city, country. But, for a long time there was no support for the XMP framework. It’s latest version however support XMP. In particular, XnView creates XMP compliant metadata based on existing IPTC and EXIF metadata. Currently, XnView doesn’t support the direct editing of the XMP XML file…and it shouldn’t…it’s just too easy to make mistakes when hand editing XML files. 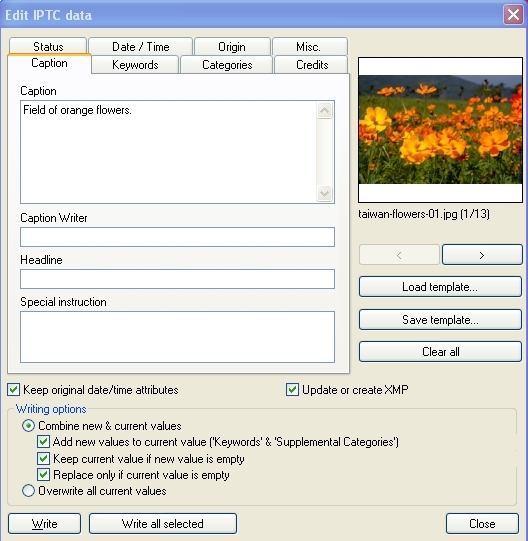 XnView allows easy editing of IPTC fields. What does this mean? It’s pretty simple. You select a bunch of pictures and then you choose Edit IPTC metadata (CTRL+i) and then a nice window comes up where you can edit as many IPTC fields as applicable to all the pictures you have selected. Then you hit Write All Selected and voila! All your IPTC fields have been populated and also the XMP file has been updated as well. You can choose not to use XMP at all which is also cool if you don’t care about XMP. 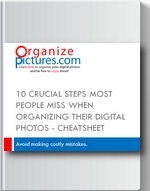 It is very easy to see your image metadata by using the tabs in the bottom pane. XnView provides easy access to image metadata. The best thing about the XnView image browser tab is that the thumbnails contain small visual markers indicating what type of image metadata each image contains. Just by looking at the thumbnails, you can see which images contain EXIF, IPTC, XMP and GPS information. This is very powerful and handy! XnView thumbnail display shows what image metadata is present. I’ve been playing for a few hours with the online gallery generation capability in XnView. I love it ! When I review other programs for their online photo gallery generation capability I look for how easy it is to create templates and edit them. Sometimes I want to insert speacial links to my pages, advertising and most of all I want to control the way everything looks. I am very impressed with how XnView handles the online photo gallery generation. XnView creates very flexible online photo galleries. I have created my own template in a matter of minutes starting from one template that was included with the program. Then I was able to insert IPTC fields into the gallery. I used City, Country and Caption from the IPTC fields. This means that I can only focus on adding the right things into my images and then generate the online galleries without having to insert all that information by hand. See my examples below.